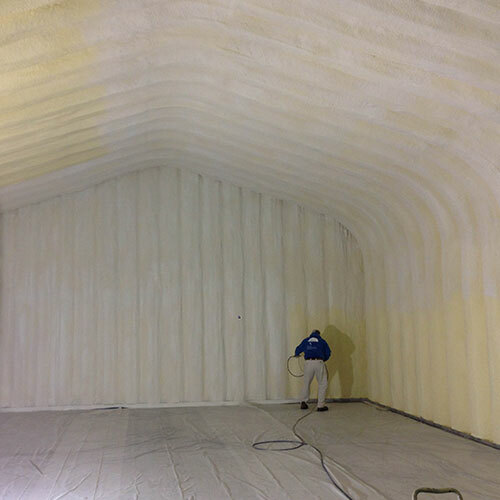 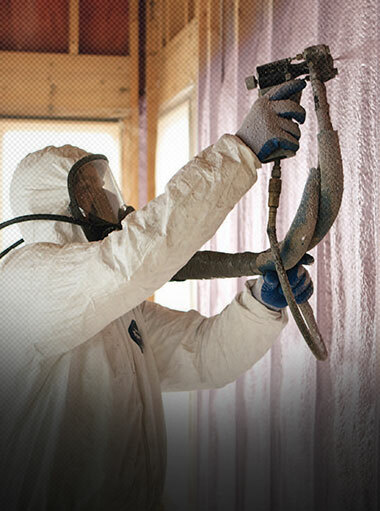 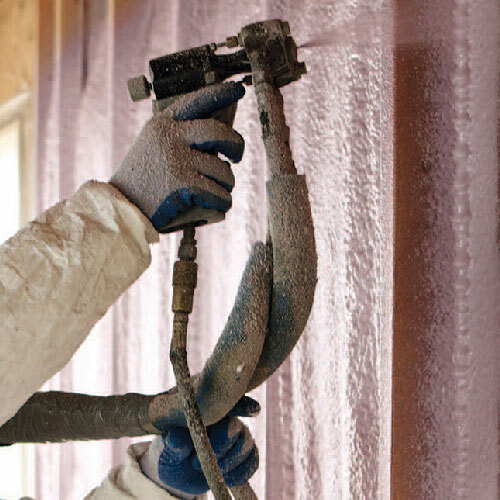 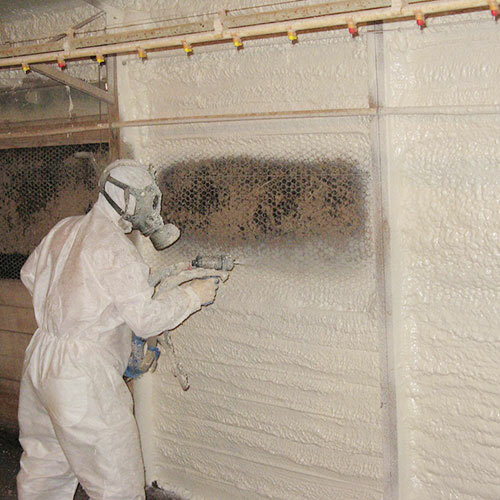 Spray foam insulation provides 100% insulation along with versatility that is virtually unmatched by any other product. 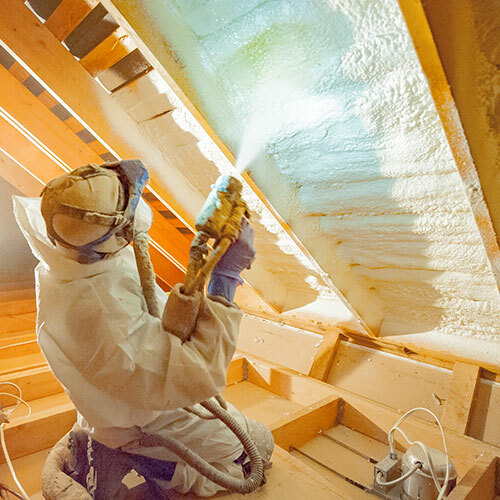 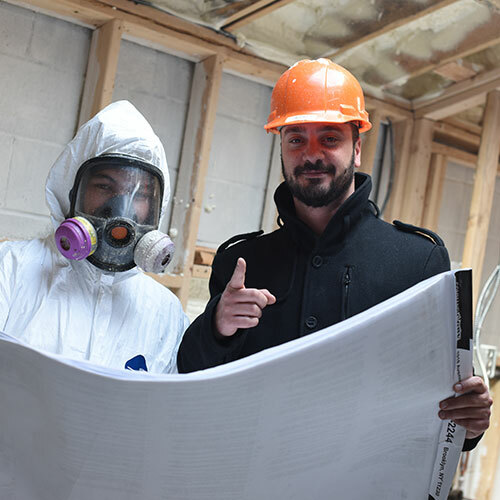 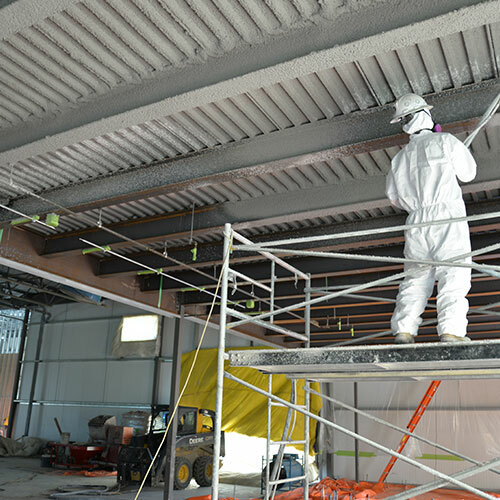 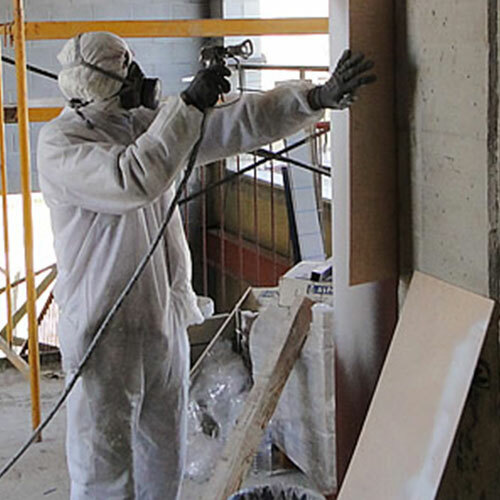 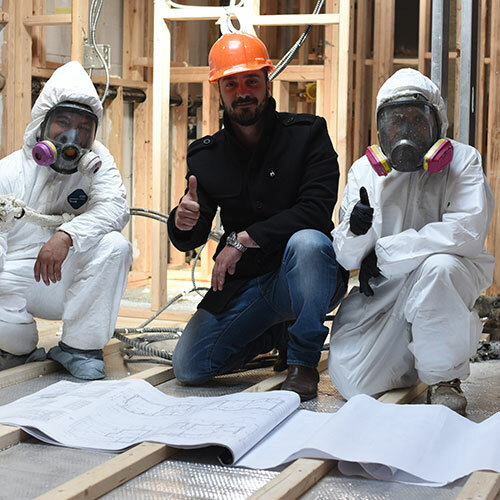 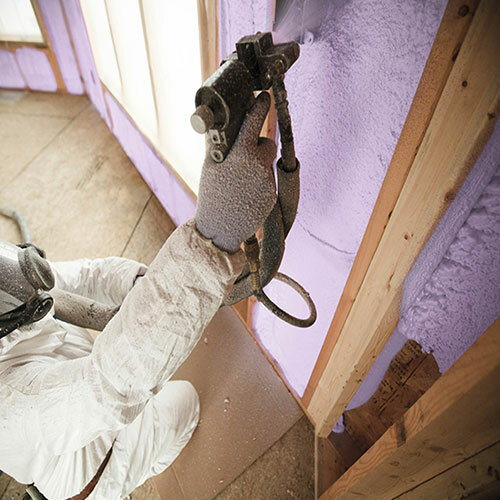 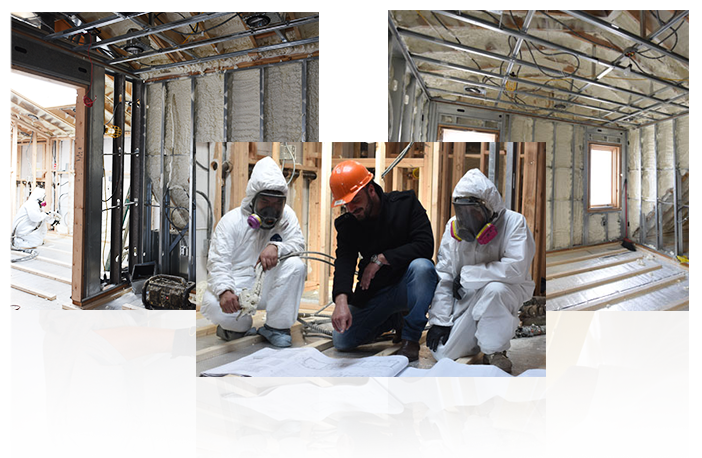 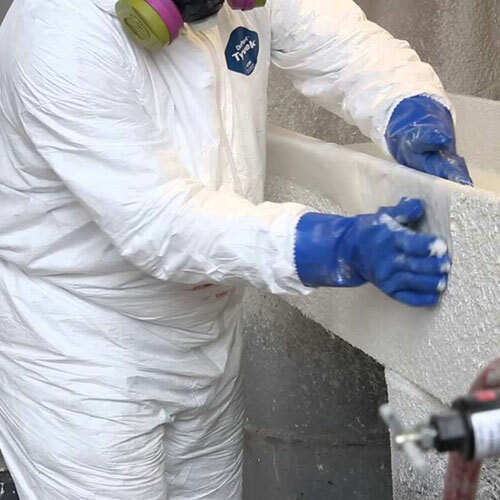 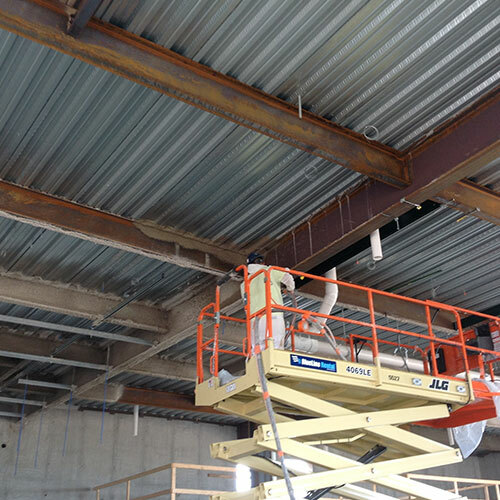 It provides flexibility and options for architects, contractors, insulation companies, and building owners that you can find with other types of insulation products such as cellulose or fiberglass. 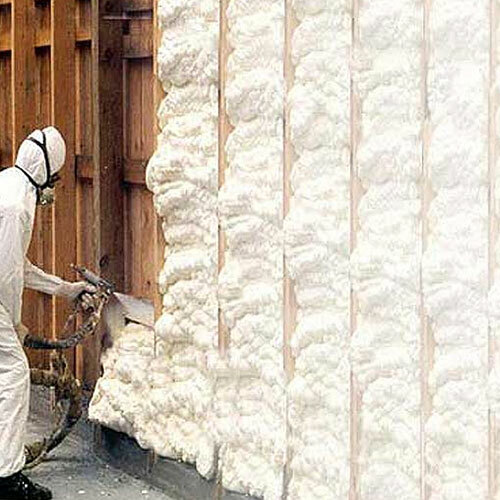 This is why the technicians at Foam Insulation Solution go with spray foam insulation to protect your home or business interior. 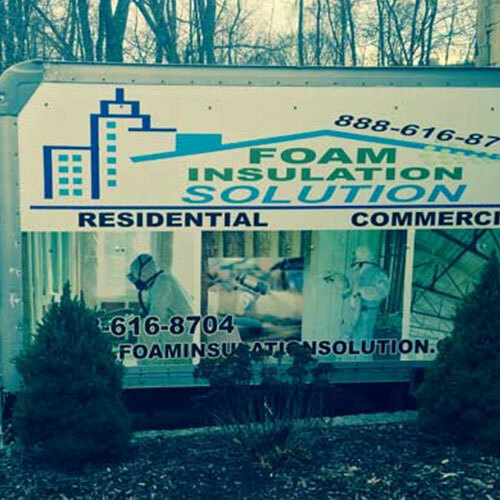 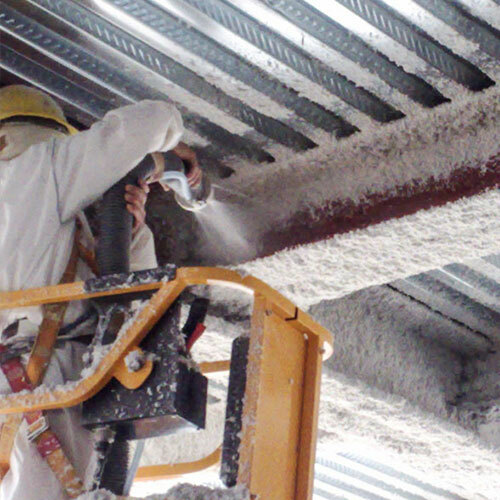 Contact us today and let us show you all the features and benefits of spray foam insulation for your building. 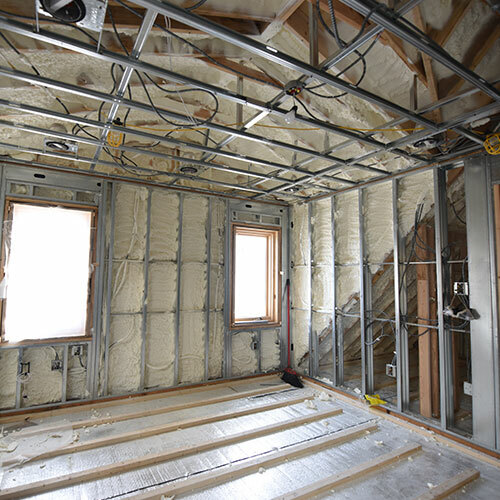 After expansion is completed, the foam hardens and creates a barrier throughout the walls, ceiling, and flooring (crawl space). 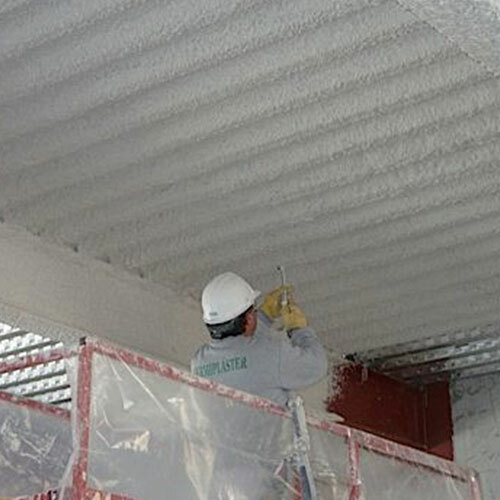 This expansion solidifies the foam throughout, so there is no loss in mass upon hardening. 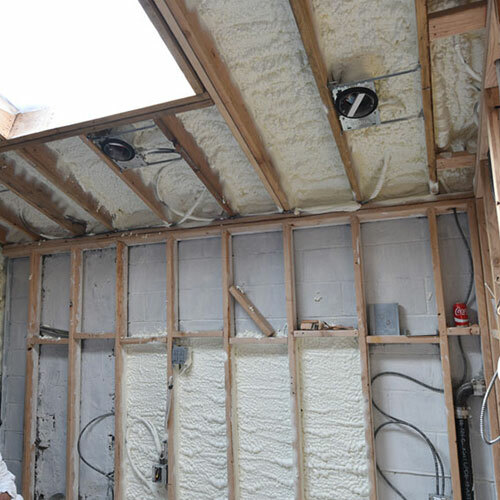 The membrane is impervious to water leaks and drafts. 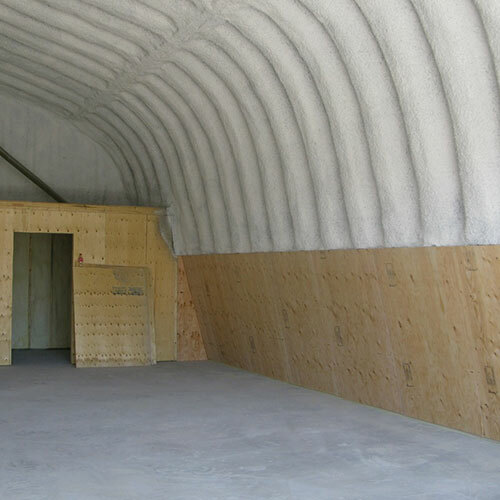 It creates a seal that provides 100% protection regardless of where it's implemented. 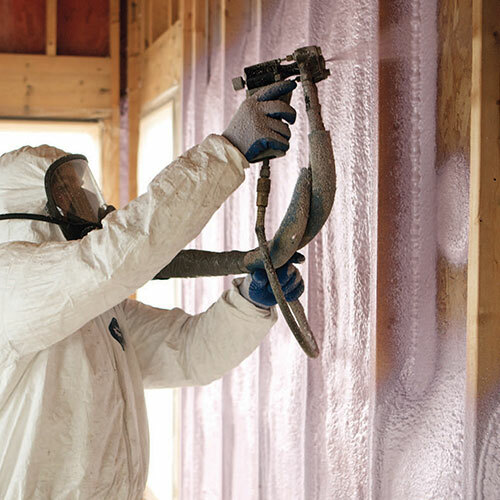 •	Stops air circulating through the insulation. 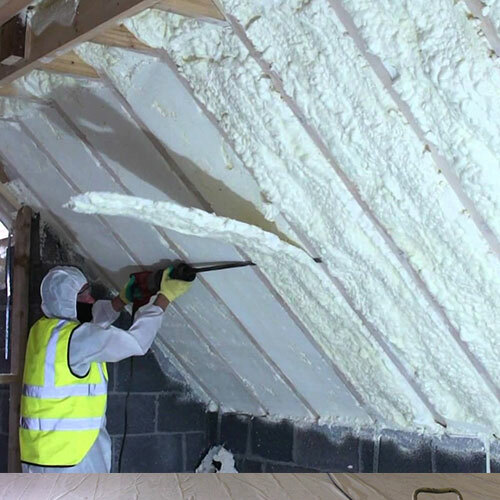 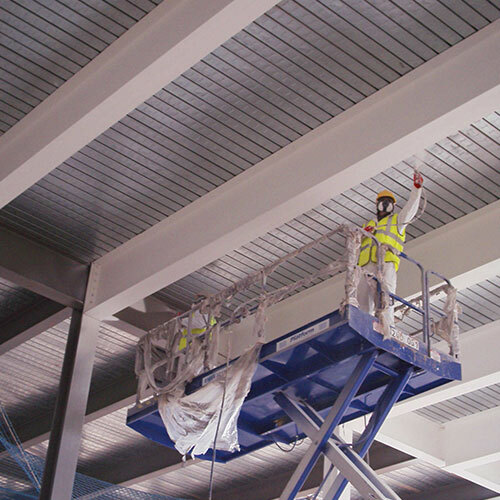 •	Creates a thermal barrier that keeps the interior at desired temperatures. 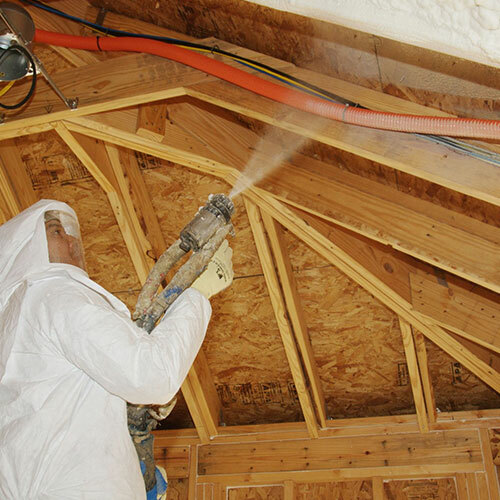 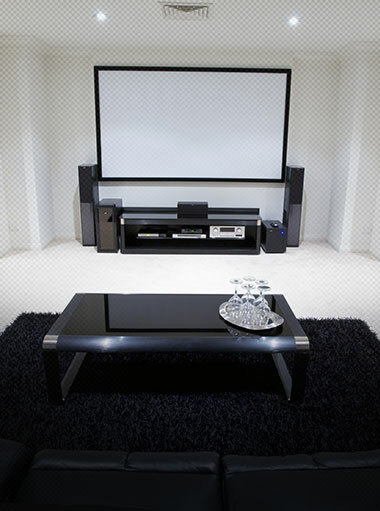 •	Eliminates moisture infiltration of any kind. 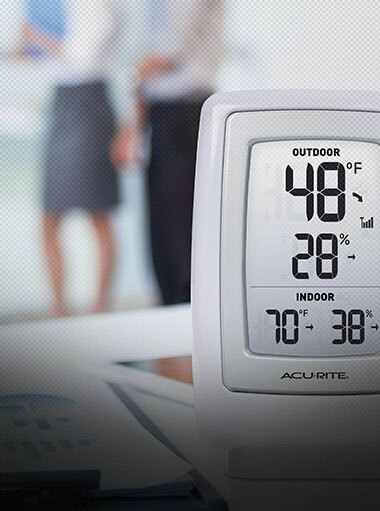 Humidity, vapor, and water stay out. 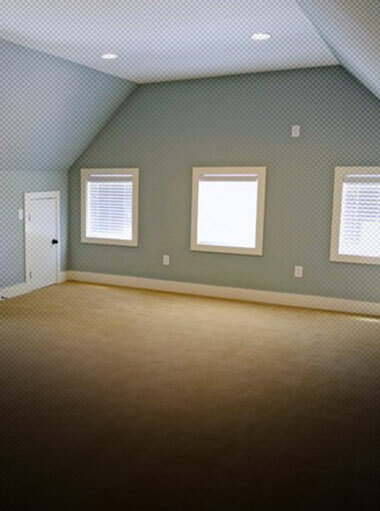 •	Prevents heating or cooling loss when the HVAC unit is running. 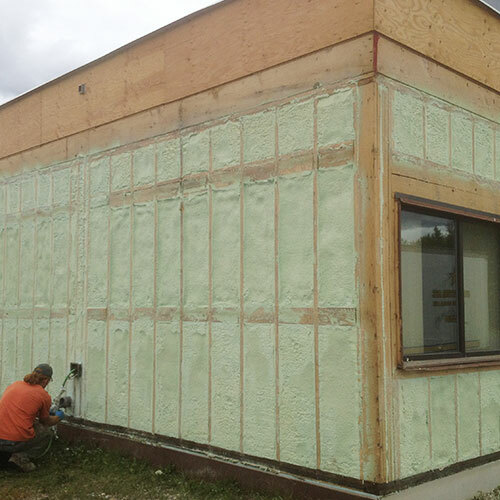 Creates a more energy-efficient environment. 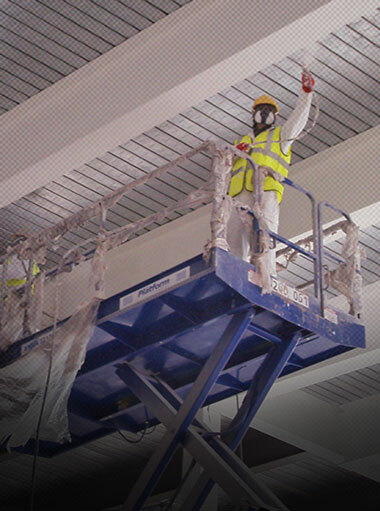 •	Preserves the building's interior structure. 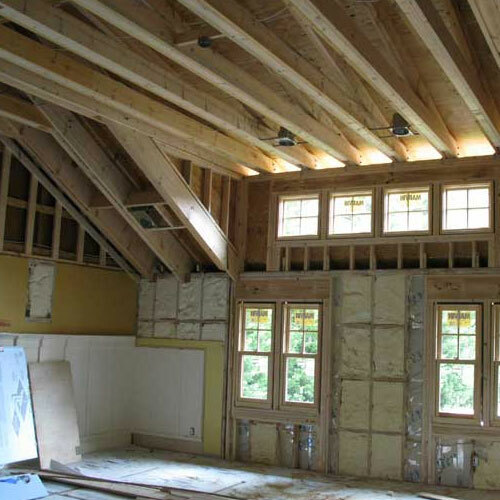 Homeowners will not have to replace drywall or framework as often. 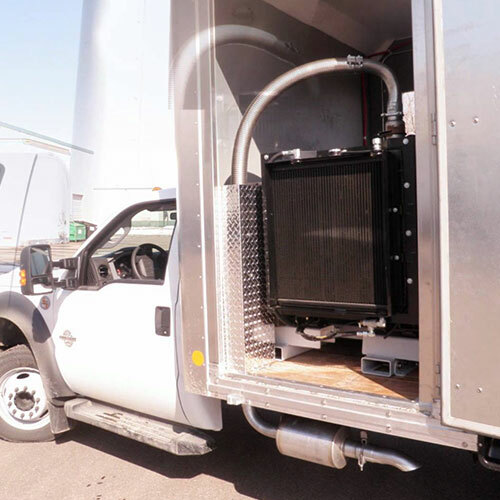 •	Keeps the air cleaner on the inside.